Are you currently a foster carer? 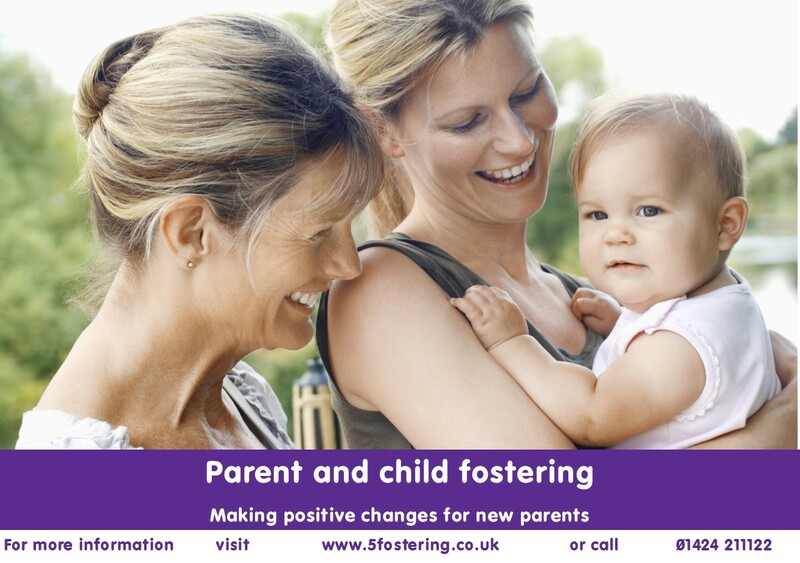 What is parent and child fostering? Supporting young parents to provide loving, nurturing, supportive all-around care to their children. This type of care is a specialist role and requires the carers to have a lot of experience and skills to enable them to not just draw out new skills from the parents but be vigilant with safeguarding standards and be an excellent record keeper. 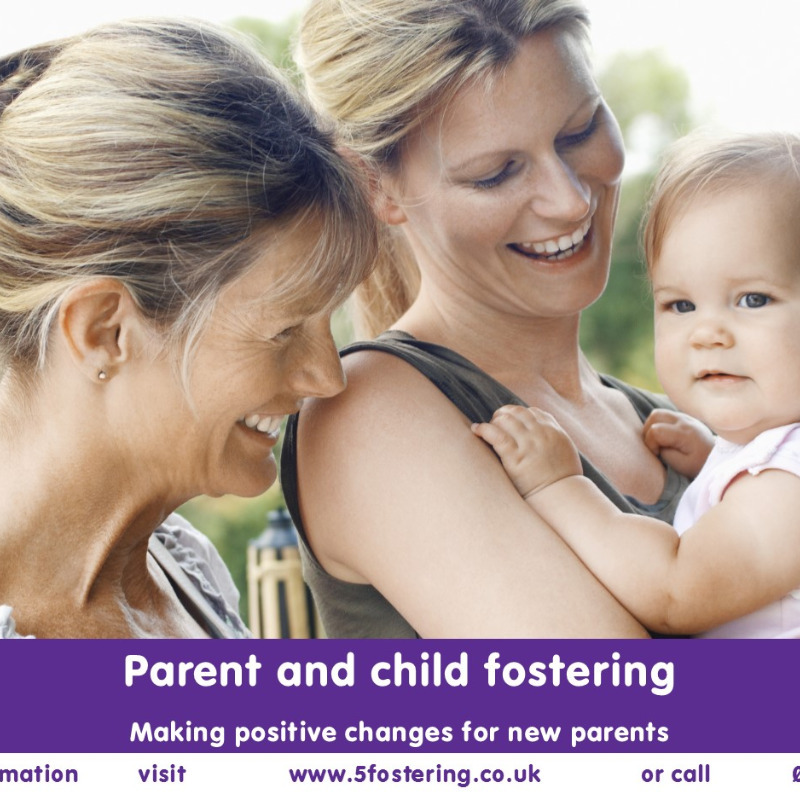 Parent and child fostering is a short-term placement (usually around 12 weeks) but is intensive. Allowances from £752.50 per week. Could you be a parent and child foster carer? Firm boundaries around the young parent and baby. A vast up to date knowledge of early years care and the ability to pass this knowledge on. Excellent record keeping and observational skills. Ability to follow safeguarding procedure at all time and be vigilant to it 24/7. Be adaptable and approachable and have an empathetic calm approach to encouraging the parent. 5Fostering will provide you guidance and training throughout your time as a foster carer. If you are currently a foster carer interested in this type of fostering we can give you the training and additional approval needed to undertake this role. 5fostering will give you regular supervision and training and will offer 24/7 helpline and guidance.